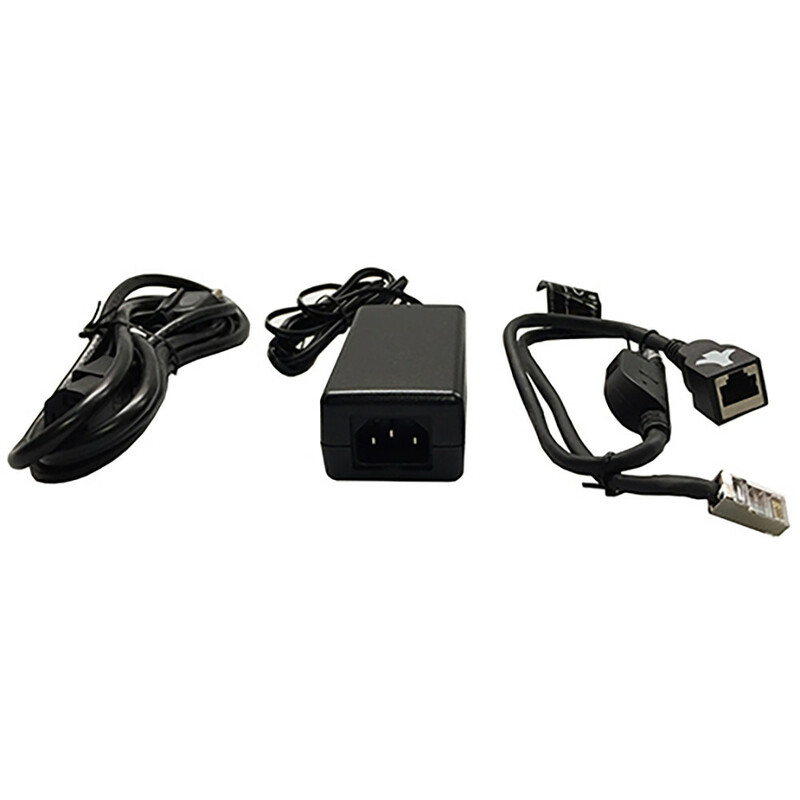 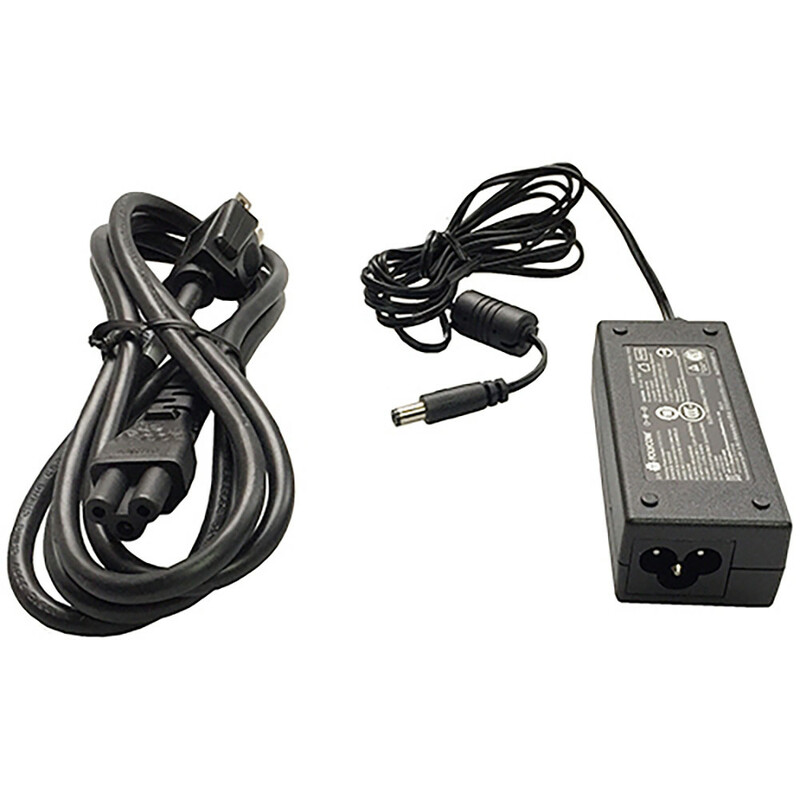 Power supply for Polycom VVX Desk Phones. 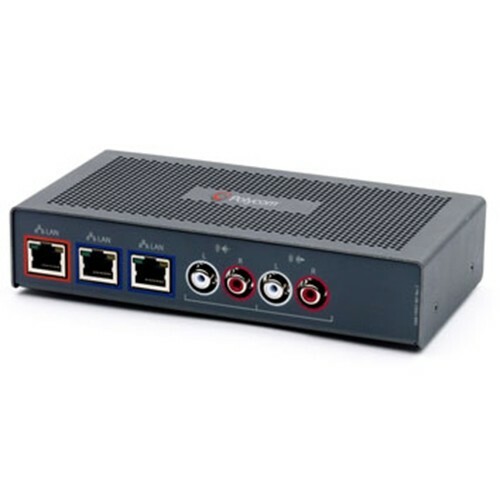 Compatible with Polycom VVX 301, 311, 401, 411, 501, and 601. 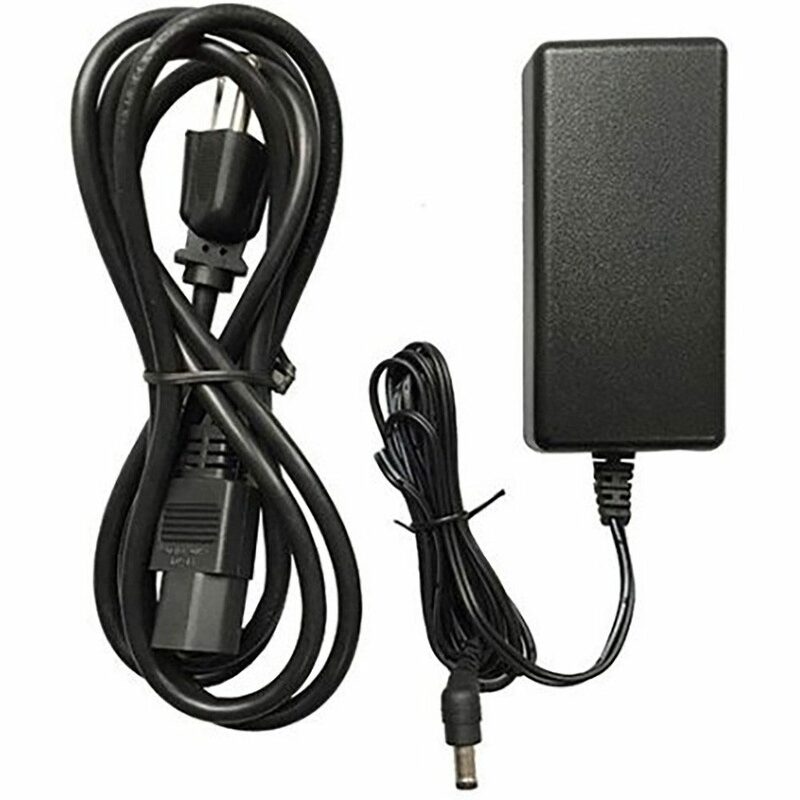 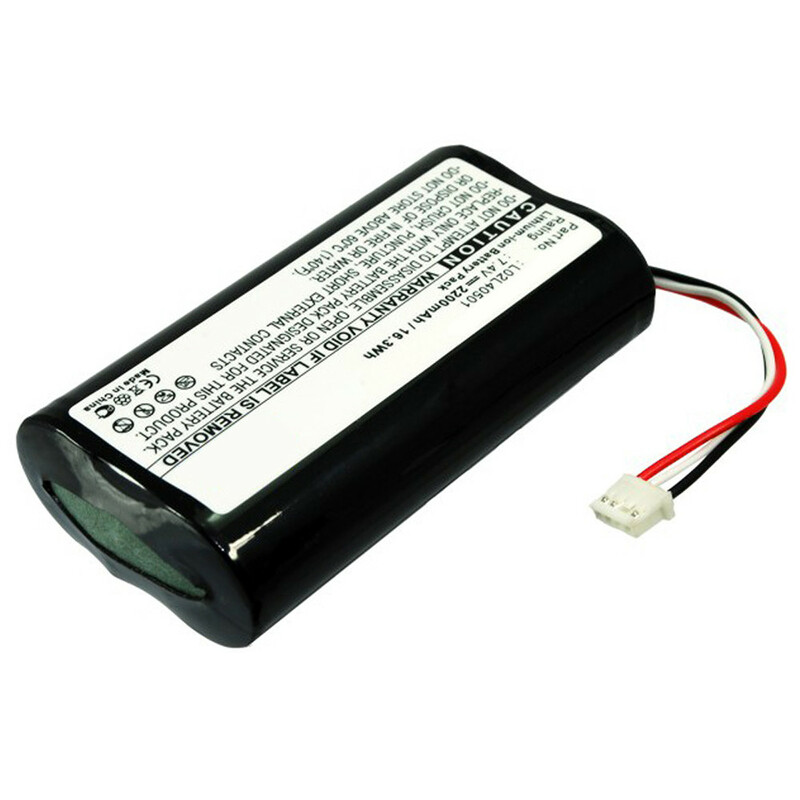 48V, .52a.